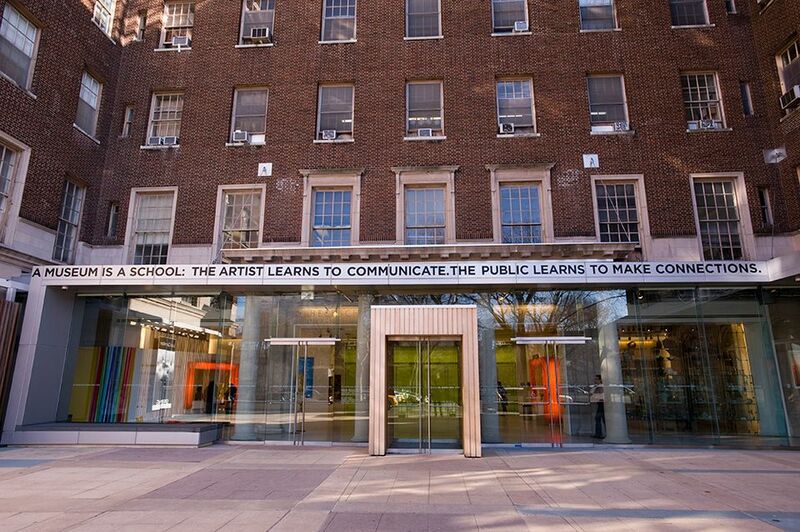 After a year-long refurbishment of its galleries and a series of staff changes, El Museo del Barrio in New York is due to reopen on 13 September with two major exhibitions coming from other venues: a five-decade retrospective of the Argentinian artist Liliana Porter, which has travelled from the SCAD Museum of Art in Savannah, Georgia, and a show of urban photographs by Latino artists running until 6 January that was first shown at the Smithsonian American Art Museum in Washington, DC. The inaugural shows follow the recent appointment of the art historian Susanna Temkin, previously the assistant curator of the Americas Society in New York, as the museum’s new curator. Temkin’s first project, planned to coincide with El Museo’s 50th anniversary next June, will be to organise an exhibition of works from the museum’s permanent collection of Latino, Latin American and Caribbean works of art. During El Museo’s closure, the institution presented two off-site exhibitions in university galleries in New York organised by the collections manager, Noel Valentin. El Museo’s most recent curator, Rocio Aranda-Alvarado, left the position last December to join the Ford Foundation after a decade with the museum. The museum has cycled through multiple chief curators since 2010, including Deborah Cullen, who was recently appointed the director of the Bronx Museum of the Arts, and the independent curator Chus Martínez. It has also had shakeups in top management, staff cuts and financial difficulties. The completion of this refurbishment, which includes upgrades to mechanical and control systems, comes a year after Patrick Charpenel took over as executive director last September. The museum’s theatre is also undergoing a major renovation due for completion early next year that will include restoration of its handpainted murals, which have lost pigment over the years.